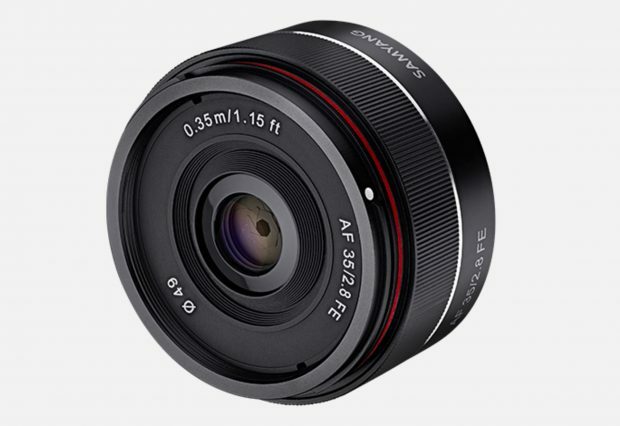 Author adminPosted on June 21, 2017 Categories Samyang LensesTags Samyang RumorsLeave a comment on One More Samyang AF FE Lens to be Announced at the Second Half of the Year ! 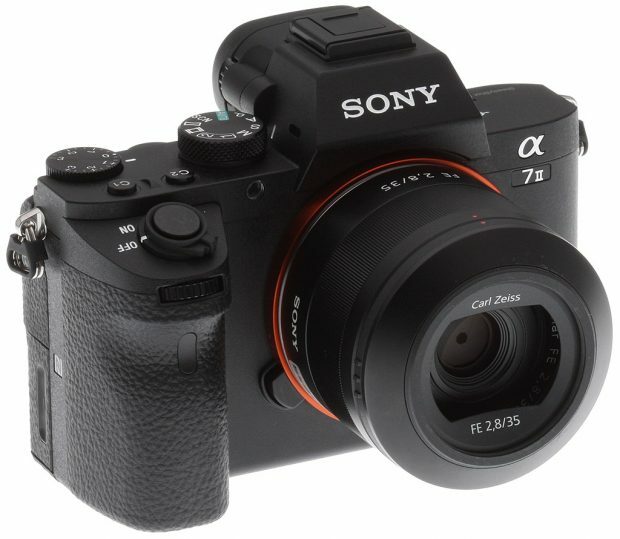 Author adminPosted on June 16, 2017 June 16, 2017 Categories Sony E-mount CameraTags DxOMark, Review, Sony Alpha a9 Deals/Cheapest PriceLeave a comment on Sony a9 DxOMark Tested ! 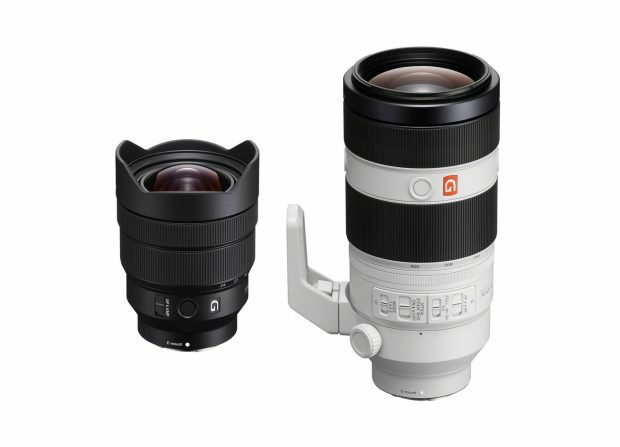 dpreview has completed the full review of Sony Alpha a9 (Amazon/B&H Photo/Adorama) full frame mirrorless camera. It received 89% Gold award at dpreview. 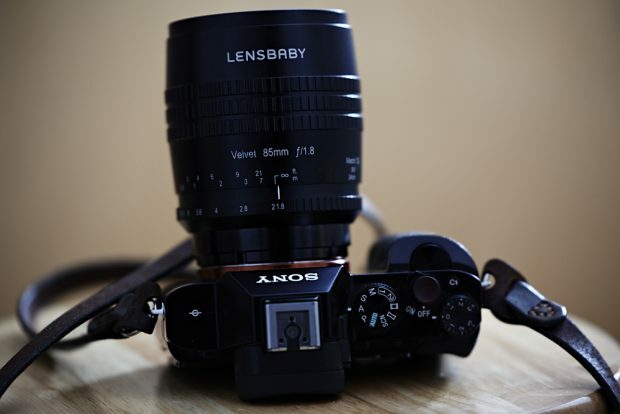 One of the best cameras in the world ever. 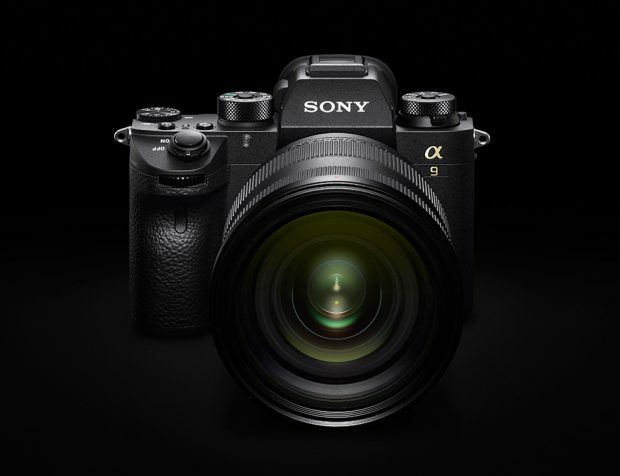 dpreview said that Sony a9 is good for Sports, peak action, wedding, event and newborn photography, photojournalism, while not so good for Landscape and studio photographers for whom resolution and dynamic range are important considerations. 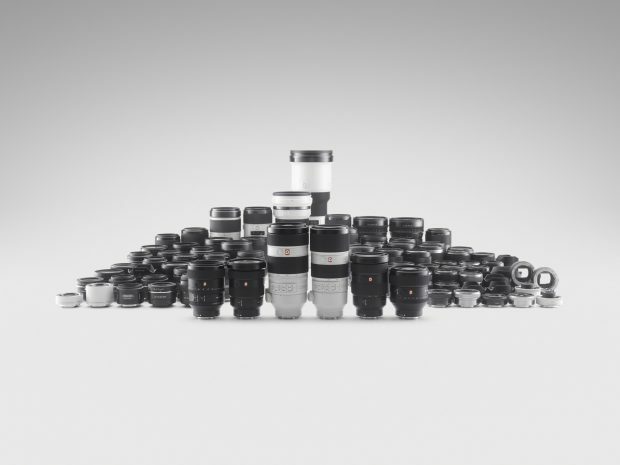 Author adminPosted on June 15, 2017 June 15, 2017 Categories Sony E-mount CameraTags Review, Sony Alpha a9 Deals/Cheapest PriceLeave a comment on Sony Alpha a9 Received 89% Gold Award at dpreview !